You can't gift people apps, books, or albums from the Play Store―but with Google Play gift cards, you can effectively do the same thing. But first, there's the little technicality of where you live. Depending on which country you call home, those little plastic rectangles aren't yet available. Google announced back in June that gift cards were on their way to India. Now it appears to be fulfilling that promise. Several users have opened up the Play Store and come across banner images advertising the availability. 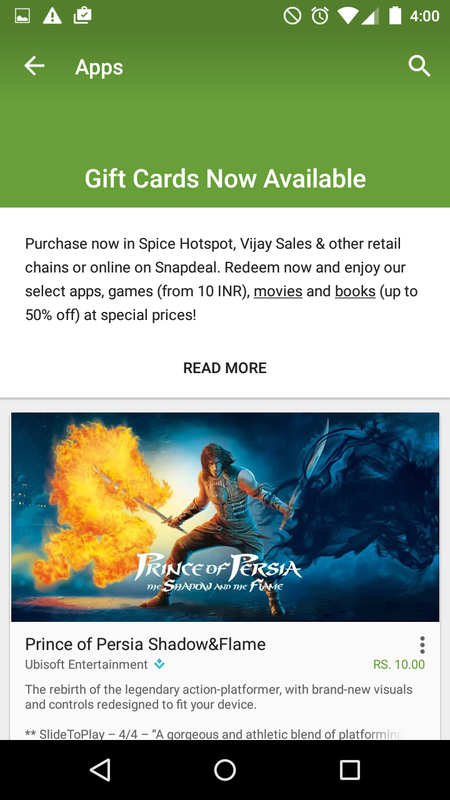 Spice Hotspot, Vijay Sales, and Snapdeal are explicitly listed as retailers that sell the cards. 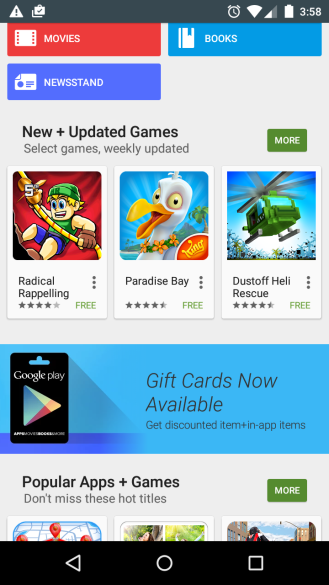 Google is also offering discounted apps and other Play Store content to commemorate the launch. 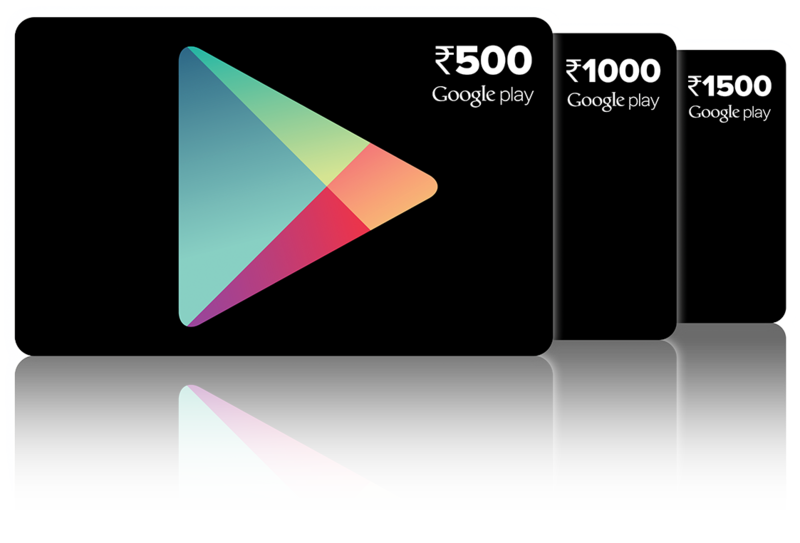 Going off of the information Google provided earlier this summer, gift cards should be available in 500 INR, 1000 INR, and 1500 INR denominations. Chime in below if you run into any in the wild.